How to Fix Iron Fist in Season Two - Honk if you love justice! Note: potential spoilers if you’re not caught up on the Marvel Netflix shows. 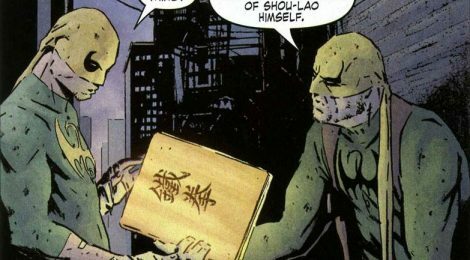 I talked about Iron Fist‘s first season already, but I’d like to look ahead to the future of the character beyond his next appearance in the Defenders. Barring something crazy in the upcoming Defenders season, we currently have Danny as the Iron Fist, but only barely. He can’t summon his chi to both fists at once, can’t keep it there long, and had to be taught how to heal someone and restore his chi reserves by a dude from the Hand. And (super spoiler alert) he tries to head back to K’un Lun, and it ain’t there, so no way for the Thunderer to maybe give him the pointers he needs. 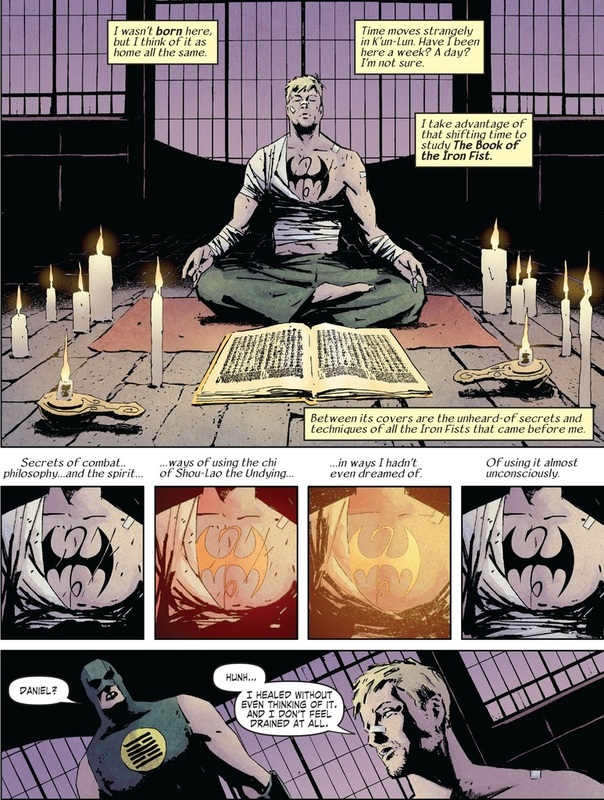 There’s a fix for this, and it’s straight from the comics: The Book of the Iron Fist. A perfect solution, right? This would be easily adaptable to TV, though they’d have to shift things to avoid doubling down on the white savior trope. See, in the comics, the guy that gives Danny the book? Orson Randall, the previous Iron Fist, also a white dude. Marvel could easily tweak this, but they could’ve done it with Danny and didn’t, so my hopes aren’t high. Still, I loved the story, and it heavily involves characters we already know such as Davos and Crane Mother. It also gets Danny to his full strength, meaning you can amp up the threats he and the Defenders/Heroes for Hire/what have you face in the future. It’s a no-brainer to me.